Dermabrasion helps to improve the look of scarred skin or skin damaged by the sun. It is frequently used to treat acne scars or to erase fine, facial wrinkles for a more youthful look. Dr.Glusac uses dermabrasion most often for the treatment of perioral wrinkles (around the mouth) and for the treatment of acne scars. Recovery is often quicker and less painful than laser treatment of similar problems. The results are excellent. Dermabrasion can be performed in the doctor’s office, under local anesthesia with sedation. 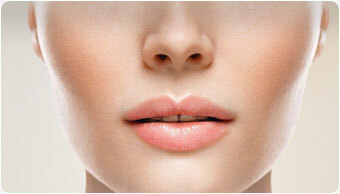 The procedure usually takes less than an hour and can be done in conjunction with other procedures.